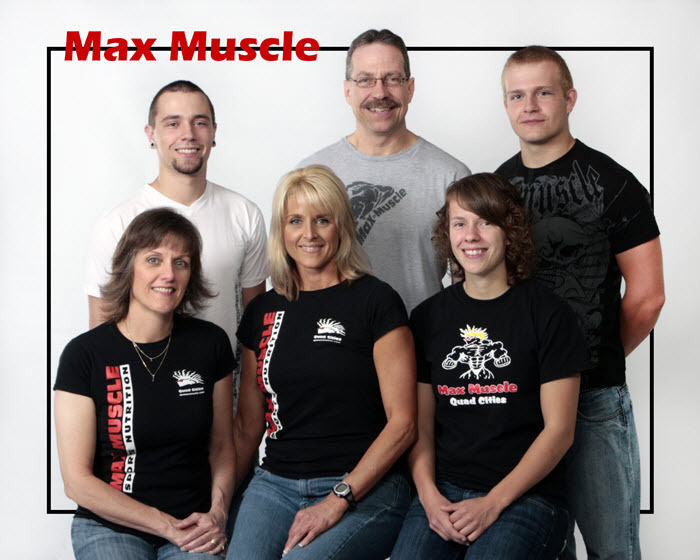 Max Muscle was founded in 1990 by athletes that have a passion for living a healthy lifestyle. 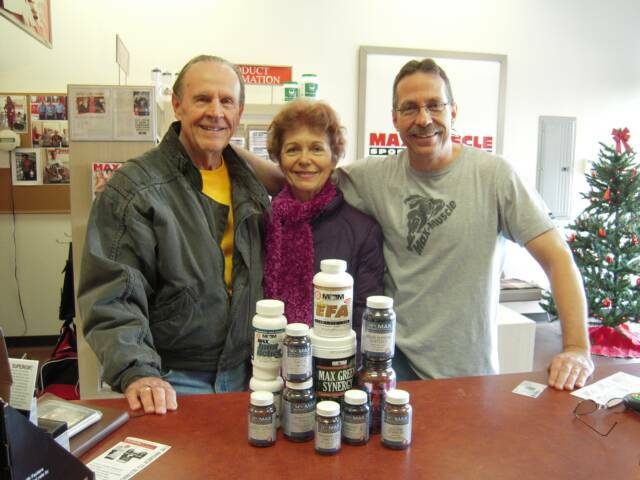 Max Muscle continues to set the quality standards in the supplement industry. Choose a brand you can trust !! 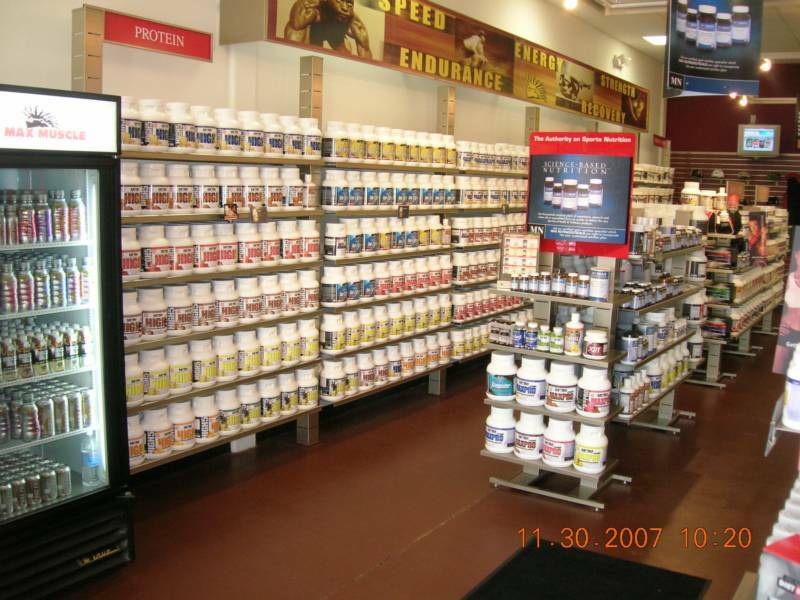 We are all Certified Sports Nutrition Specialists and we are committed to helping you reach your fitness goals. Whether you are a professional athlete working to improve your performance, or someone who just wants to lose some weight and feel better, we will spend time helping you understand nutrition so you can get in the best shape of your life!! 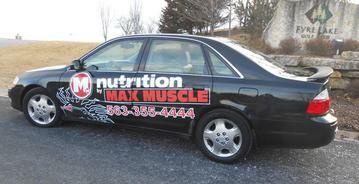 Michele Jamison completed this body alteration just under 6 months using the Max Muscle Nutrition Plan. This isn't a fad diet. You can have these results too if you are ready to do what it takes. If you are struggling to get results, come talk to us, we want to help. To hear more click the red dot. "I've worked out my whole life and have struggled with injuries. 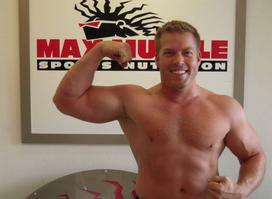 When I decided to get back into the gym I thought I'd stop by MaxMuscle and see what it was all about. 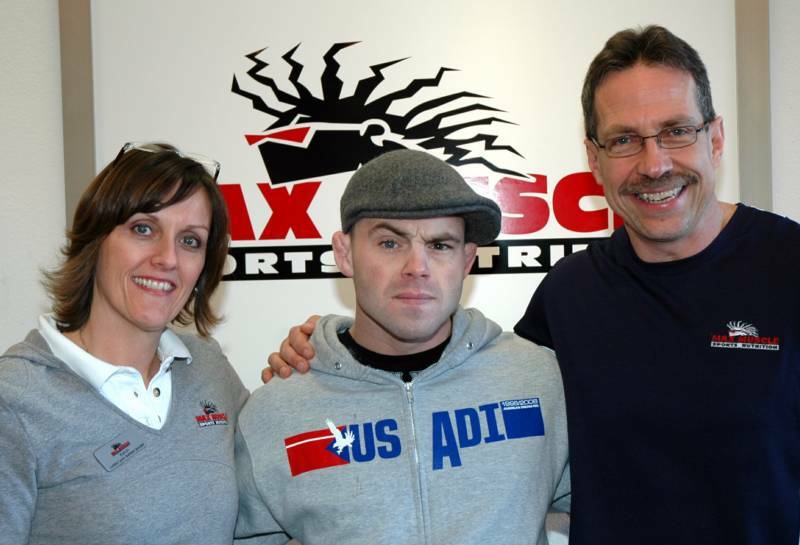 I talked to Scott and Karen for about a half hour and was amazed at the insight and information they were giving me." 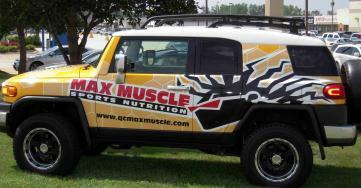 We will be happy to come to your organization, business, club, athletic team, or gym and provide an educational seminar. 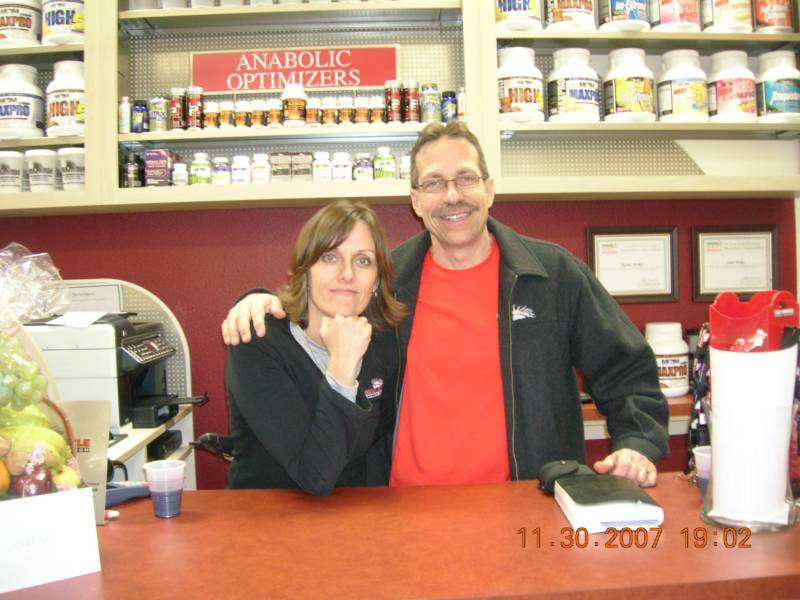 We routinely educate people on nutrition to increase endurance, build muscle and strength, or to lose body fat and just have better energy levels. These presentations ARE NOT SUPPLEMENT SALES PITCHES. We discuss nutritional needs, focusing on carbs, fats, proteins and hydration. We do not believe in FAD diets or "quick" weight loss strategies. We provide education that will allow an individual to adopt an eating style they can use for the rest of their life. We have done many of these presentations all over the community. 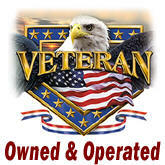 We provide them as a public service, NO CHARGE. 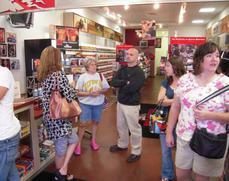 Just call Scott Herkes at 309-235-7336 or ask at any of our store locations and we'll be happy to accomodate you. Thank you for your interest in Max Muscle. We appreciate your business. WHAT ARE YOU MADE OF?? ?